I am an Assistant Research Professor at Penn State University in the Dept. of Kinesiology and the Associate Director for Research in the Golf Teaching and Research Center. My main line of research falls under the umbrella of biomechanics, including: computational biomechanics, theoretical biomechanics, and sport/performance biomechanics. I am an Assistant Research Professor at Penn State University in the Dept. 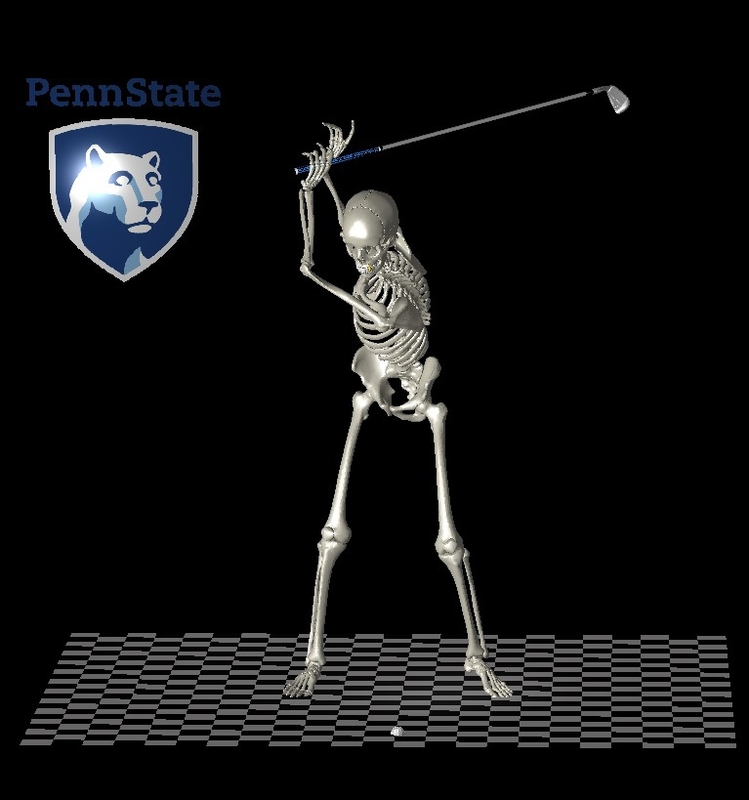 of Kinesiology and the Associate Director for Research in the Golf Teaching and Research Center. My main line of research falls under the umbrella of biomechanics, including: computational biomechanics, theoretical biomechanics, and sport/performance biomechanics.